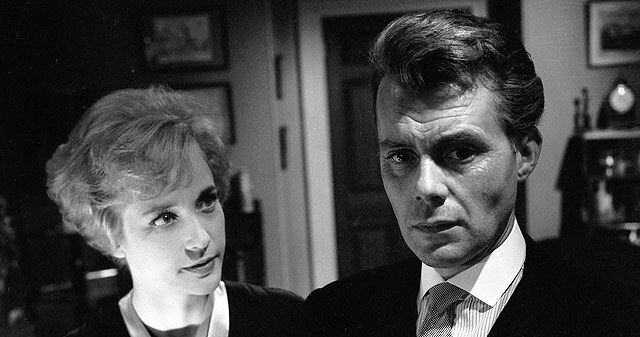 Banned on its original theatrical release in the United States and highly controversial in Britain, this BAFTA-nominated story of deception, blackmail and revenge stars Dirk Bogarde in a brave, career-best performance as a prosperous young barrister with a dark secret. 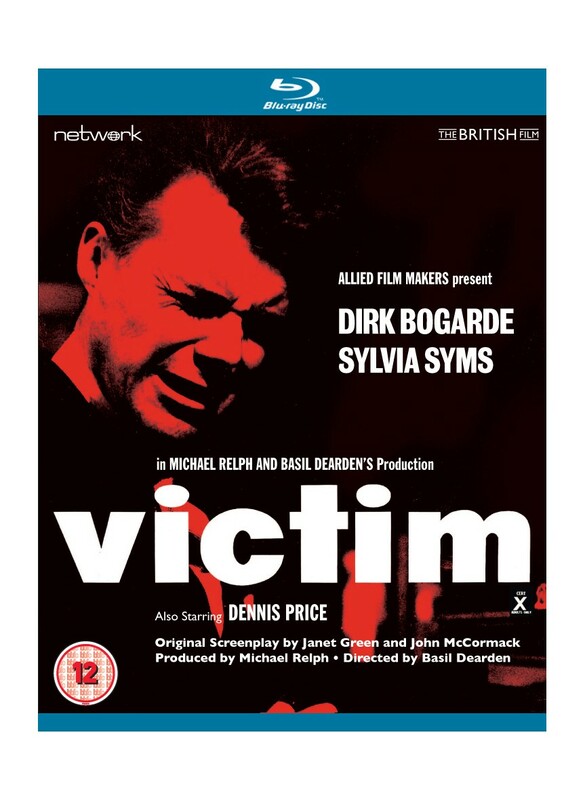 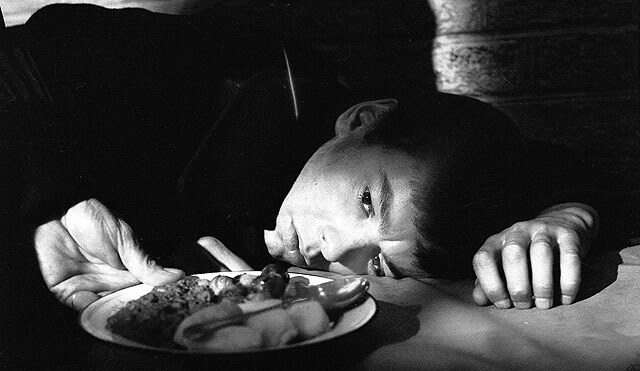 With powerful direction from Basil Dearden and strong supporting performances from both Sylvia Syms and Dennis Price, Victim is featured here in a High Definition transfer made from original film elements in its as-exhibited theatrical aspect ratio. 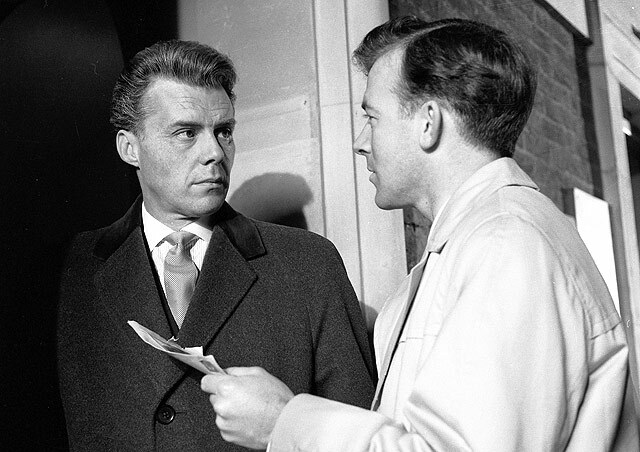 The police are after Jack Barrett, who has stolen several thousand pounds and is now on the run. 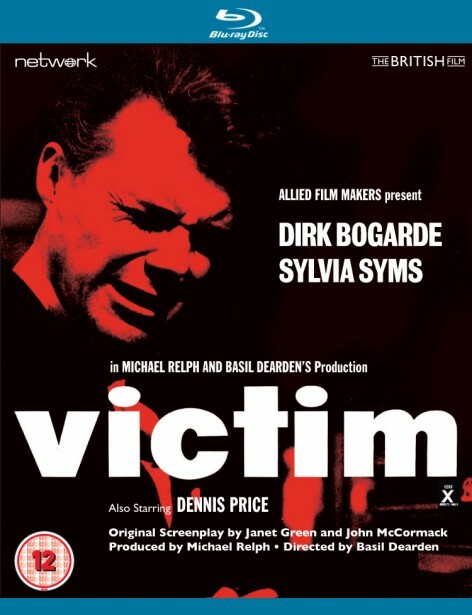 He tries desperately to get in touch with Melville Farr, a prosperous young barrister with a beautiful wife but, cornered and arrested by the police he commits suicide in his prison cell rather than answer their questions.